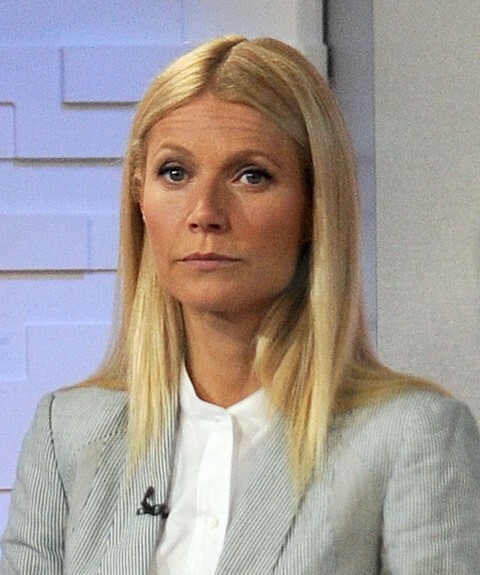 Gwyneth Paltrow‘s war with Vanity Fair doesn’t look like it’s ever going to end. She’s not backing down, and they’re not backing down. The whole thing started when Gwyneth refused to participate in an extensive profile the magazine was conducting, which means it probably wasn’t very flattering to begin with. I have no doubt that the piece deals with the way the audience perceives her to be high maintenance, why her image with the public isn’t very good, and her career has taken such a downturn in the past few years [with the exception of Iron Man]. There’s also the fact that there are a lot of rumors about her marriage, and there is a lot of noise about affairs and cheating. Basically, he’s hinting at Gwyneth’s life being anything but ‘quiet’ or ‘normal’, meaning that she clearly has a lot of secrets that she doesn’t want the public finding out. What do you guys think? Do you think this tell-all will be as scandalous as Graydon is making it sound? Let us know your thoughts in the comments.